Wishing you merry & bright holiday celebrations! The State Program Office will be closed December 24, 2018 – January 2, 2019. 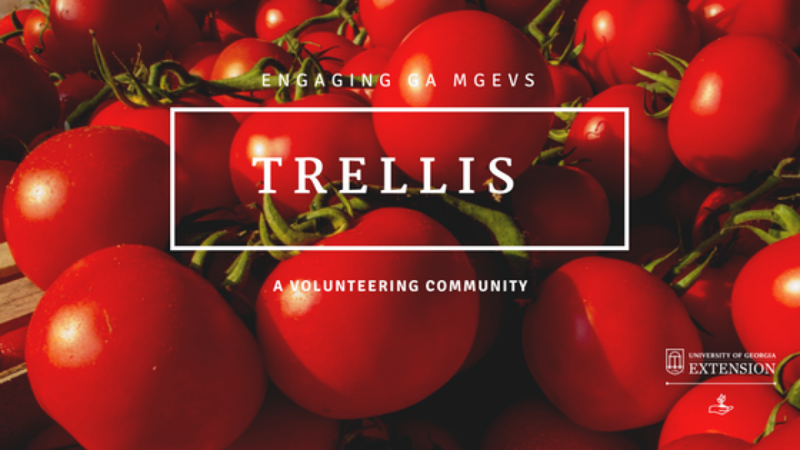 We look forward to the start of the MGEV training season, exciting events, and new projects in 2019!